Experience the music of Kingdom Hearts like never before in a new worldwide tour for 2019. What better way to celebrate the release of the long-awaited Kingdom Hearts III than with a world tour featuring music from the beloved series created by Square Enix and Disney. Square Enix announced plans for Kingdom Hearts Orchestra -World of Tres- to begin the tour in Japan this April before heading to the U.S. and other locations across the world. 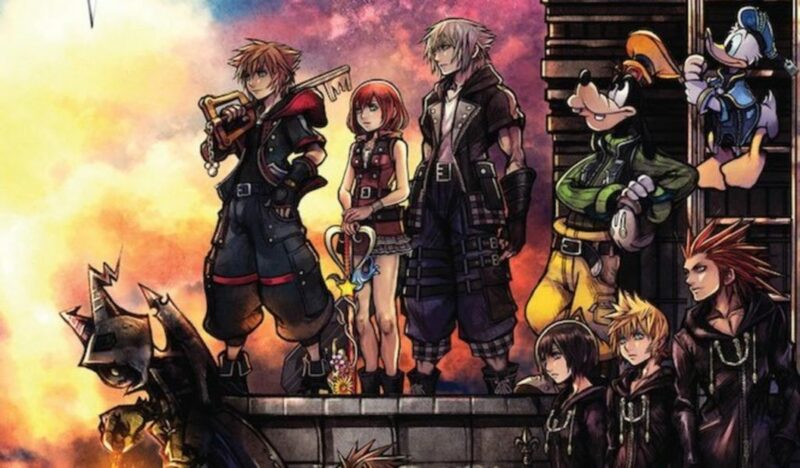 The concert will feature music from the entire series including Kingdom Hearts III. The tour kicks off in Japan on April 27 and 28 in Tokyo and returns later in the year to Osaka on November 30. Kingdom Hearts III launches for PlayStation 4, Xbox One and PC on January 25 in Japan and January 29 worldwide.